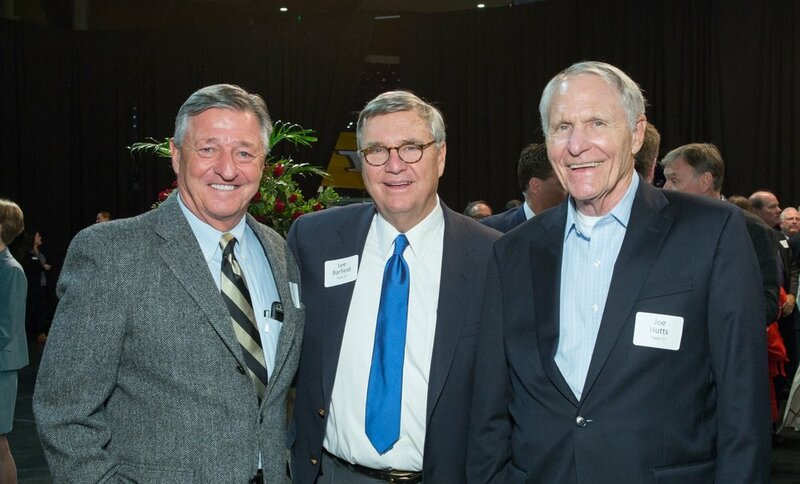 The Operation Andrew Group (OAG) honored three Nashville Leaders for their outstanding service at the 10th Annual Joe & Honey Rodgers Awards, held at Lipscomb University’s Allen Arena, in November 2018. 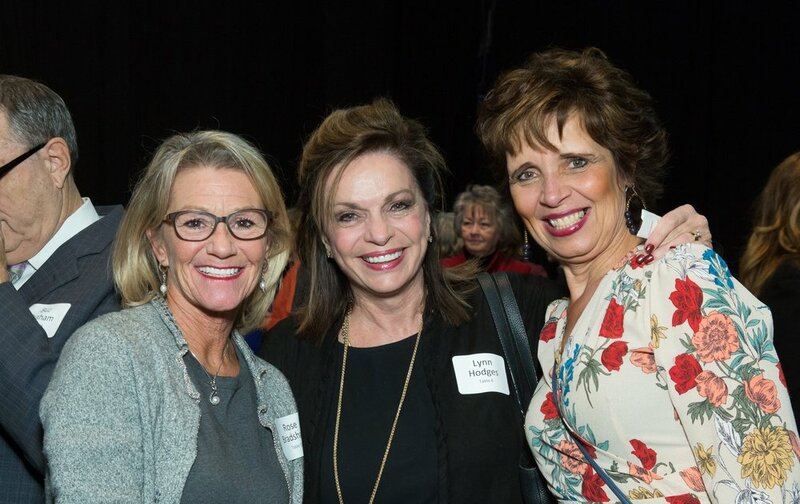 View the 2018 Rodgers’s slideshow by tapping to advance the photos below. 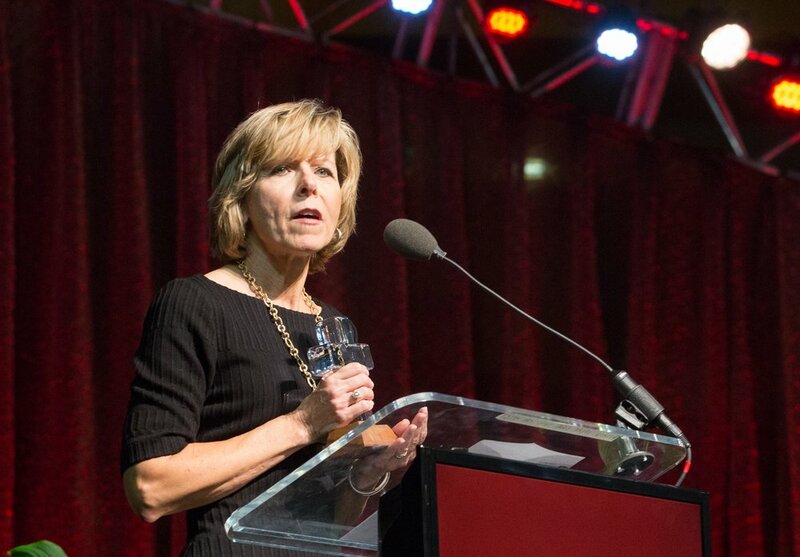 Rhonda Lowry, OAG President, focused the celebration of Nashville’s Christian Civic Leaders on serving our city with heightened capacities in 2019. Marked with humility, each recipient focused on faith as the driving component behind their leadership and service to others. All can be inspired by the good news the gospel brings us in the person of Christ. 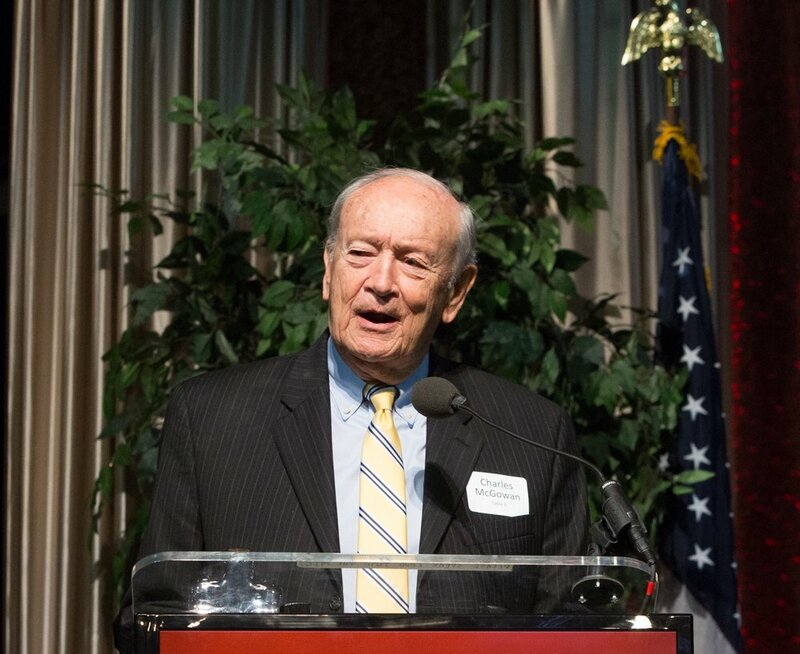 Dr. Charles McGowan noted “Nashville is a welcoming city. 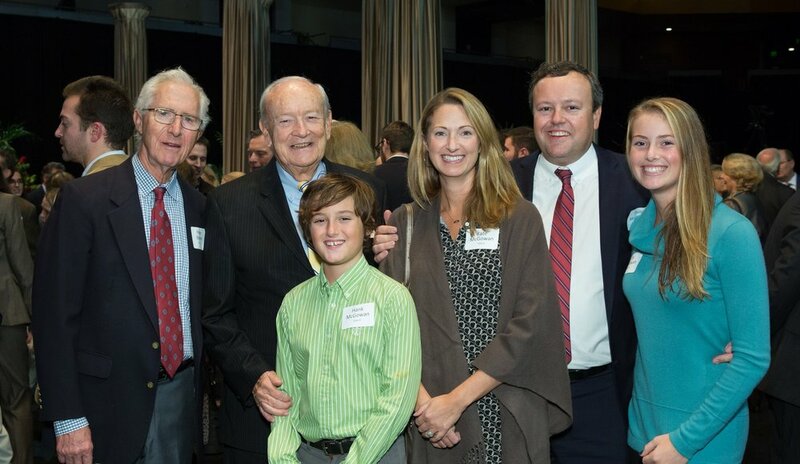 We have a caring attitude toward those who are marginalized and under resourced.” McGowan encourages “leaders who are servants, who will please the heart of God.” McGowan is particularly pleased that The Operation Andrew Group’s United4Hope program has risen to the forefront of serving Nashville’s public schools. Michael and Kristen Nolan were thrilled as the largest crowd to attend a Rodgers’ event took part in applauding the growth of The Operation Andrew Group since its founding in 2000, and now are looking ahead with them. Its time for both churches and communities to focus on serving Nashville and beyond in 2019. Discipleship has many facets – from sharing the good news of salvation, to teaching a new believer how to dig into the Word, to mentoring the next generation of leaders in the ways of God. Jethro mentored Moses. Elizabeth mentored Mary. Jesus mentored his disciples. We are commanded to serve, mentor, and pour into the younger generations. “You have heard me teach things that have been confirmed by many reliable witnesses. Now teach these truths to other trustworthy people who will be able to pass them on to others. 2 Timothy2:2 (NLT) When we are obedient, transformation happens in our own lives and the lives of those we disciple. Three Oak Project participants share their experiences in mentoring, learning and growing in the ways of God. "It is a blessing and a calling to mentor and disciple. The Oak Project serves as an organized catalyst for men and women to be reminded that wisdom is meant to be shepherded and handed down one by one. So many have invested in me in my faith and my profession and I'm grateful that The Oak Project exists to facilitate the same for this current younger generation of Christian professionals." “What has a 100% guaranteed return and a promise of never having a regret? Investing in the lives of others. The Oak Project is a visible portrait of the visible truth that it is more blessed to give than to receive." - Paul Cleckner, Managing Director, The Human Capital Group, Inc.
Christianity without discipleship is always Christianity without Christ. The Operation Andrew Group (OAG) and The YMCA of Middle Tennessee set about building prayer all around our town this year, specifically on the National Day of Prayer, the first Thursday in May. 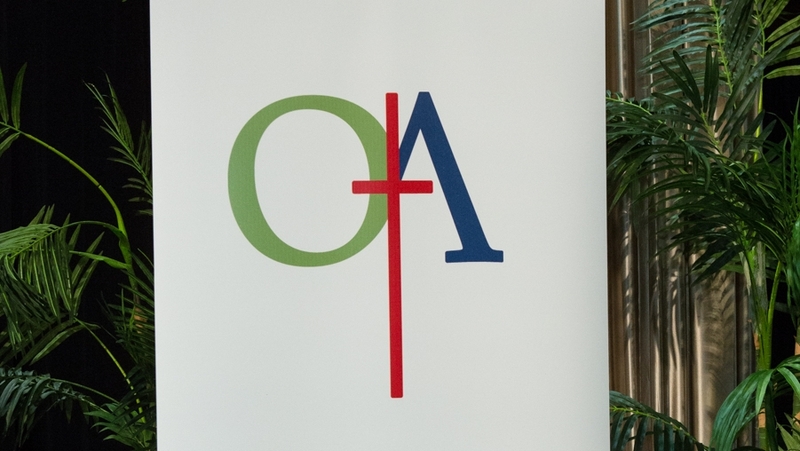 There were dozens of prayer gatherings, and five that were co-sponsored by OAG and the YMCA, now serving in their 14th year as community partners. 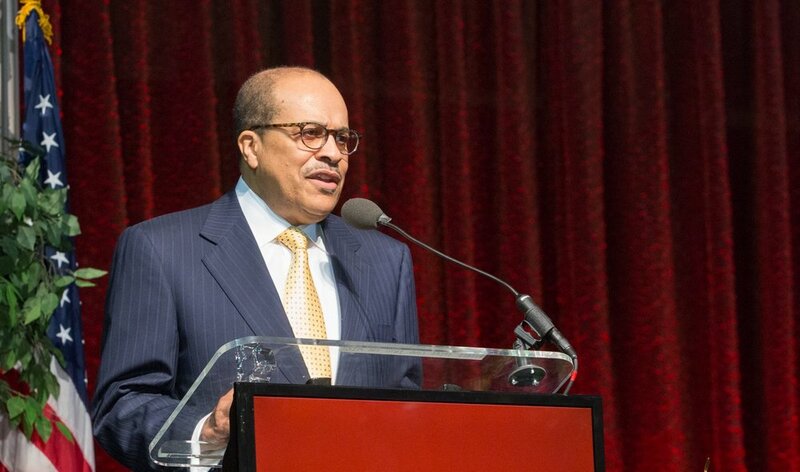 Perspectives were shared from 18 guest speakers during the “Diversity Downtown” program, held at Bennett Auditorium, in the Southern Baptist Convention Building. Key among them was Chief Steve Anderson, of the Metro Nashville Police Department, who offered a brief reflection on Nashville, now ranked the nation's 25th largest city, and how we are fairing. So, we are blessed, and who is responsible? The answer he gave is, “you are”. The people of this community who continually support one another and love our city. The Chief shared that many of his prayers are already answered. The 2017 theme National Day of Prayer Task Force centered on “His Great Name” (cf., Dan. 9:19) and identifies “your city” as the focus. This focus encourages every city to stand united in serving one another, strengthening each other’s “hands for the good work” (Neh. 2:18) each day. There are open doors all around us: north, south, east and west. People are longing to know the love of Christ and how wide, long, high and deep is this love that surpasses knowledge (cf., Eph. 3:19). We all can serve together to remind each other of that reality everyday. 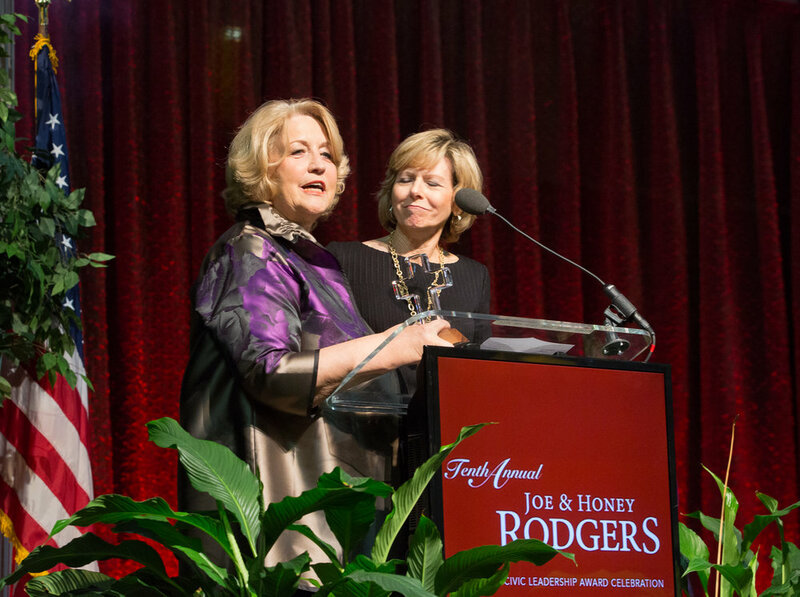 THE JOE AND HONEY RODGERS CHRISTIAN LEADERSHIP AWARDS recognize individuals who demonstrate outstanding personal commitment, as well as excellence in leadership, business, and civic service with a lifetime of devotion to Jesus Christ to improve and enhance quality of life for all. 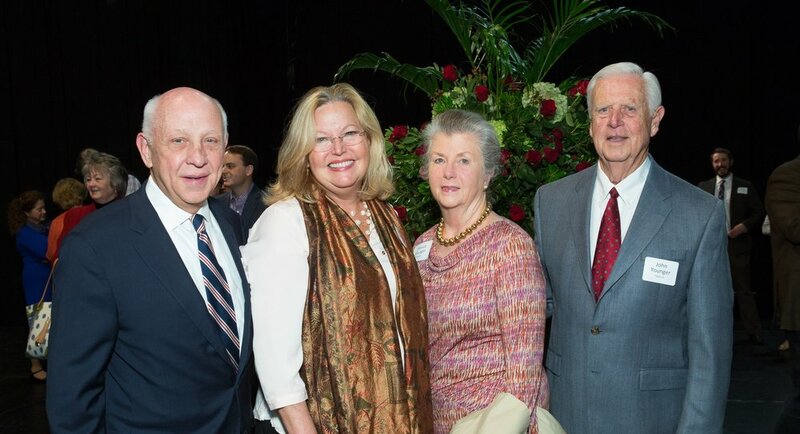 Past recipients include Miles Ezell Jr., Marty Dickens, Lee Beaman, Sam Bartholomew, Beth Harwell, Lee Barfield and Stuart McWhorter. 2016 Honorees: Howard Gentry, Civic Leader, Metro Nashville’s Criminal Court Clerk; Amy Grant, Civic Leader, six-time GRAMMY Awards winner; and Lifetime Achievement to Don Finto, pastor, international speaker and respected author. This is the first time that both Civic leadership and Lifetime Achievement awards will be presented. 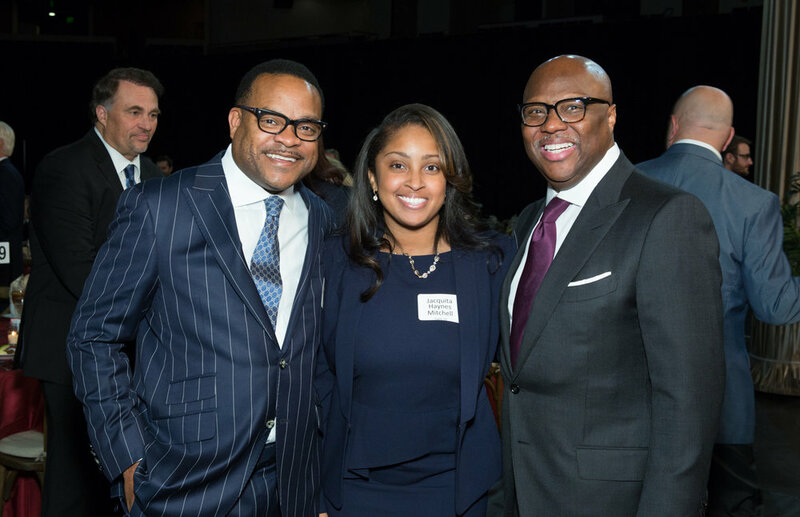 Join in celebrating three highly distinguished, career leaders who are daily speaking into Nashville's future. 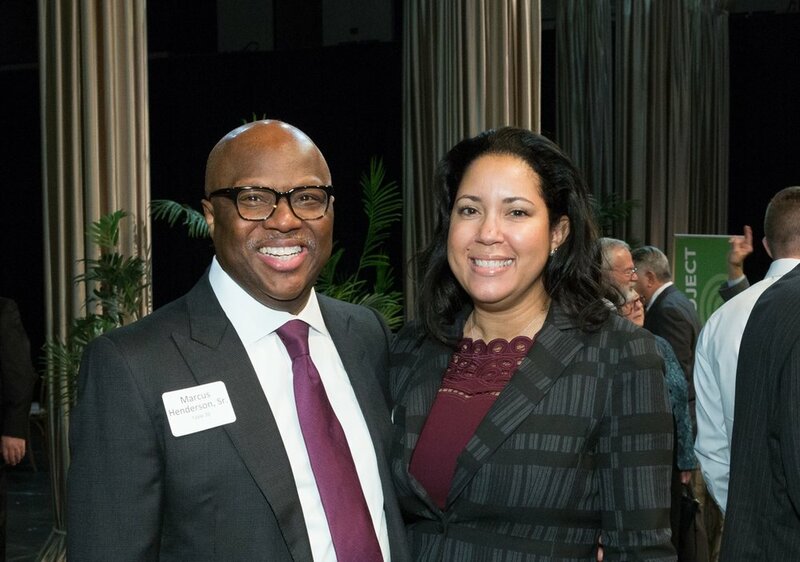 Currently serving as Metro Nashville’s Criminal Court Clerk, Howard Gentry’s civic work began as Metro Council member-at-large, followed by his election as Davidson County’s first African-American constitutional officer, as vice mayor. In 2007, Gentry was a candidate for Mayor and missed the run-off by less than 300 votes. He has been elected to countywide office three times. 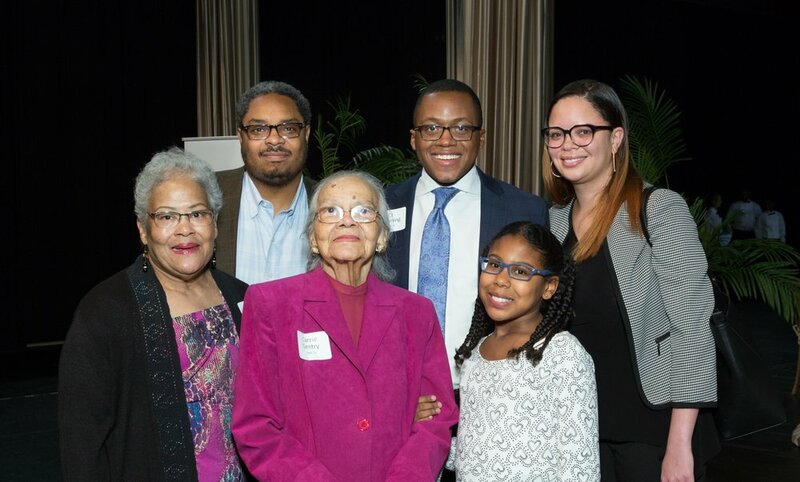 Gentry’s civic contributions are countless, working through both elected office as well as through non-profit organizations which have impacted poverty, homelessness, adult literacy, workforce development and sustainable health care, among a long list of community accomplishments. Often called a pastor to pastors, Don Finto is an international speaker and author whose most recent book, released in spring 2015, is Prepare! For the End Time Harvest. Finto began his career in ministry in post-World War II Germany (Ph.D., Vanderbilt, in German Literature). He taught at then David Lipscomb College in the ‘60s and ‘70s and later became senior pastor of Nashville’s Belmont Church. A scholar, pastor and author, he founded The Caleb Company in 1996 whose stated mission is to equip God’s people with His heart and purpose for Israel and the nations. THE OPERATION ANDREW GROUP is an organization dear to Ambassador Joe & Honey Rodgers’ hearts. As one of the founders, Rodgers saw the need continually to build unity in Middle Tennessee, encouraging all people regardless of denomination, ethnic background, and economic status to come together, helping to transform their communities spiritually and socially. The Oak Project provides an opportunity to gain additional experience to be with others who have common goals and aspirations. - Henry Coles, Jr.
We all long to be connected to the breadth and depth of our surroundings. God's work and service produces a blood line of understanding and true collaboration. Be watching for perspectives from people who's hearts have been captured by God.